The IPL season 12 will start from March 23, 2019. In this case the market of discussions about all the teams and their players has become hot. At the same time every year, the cheerleaders who make the IPL superhit with their dance and fun have also made preparations. 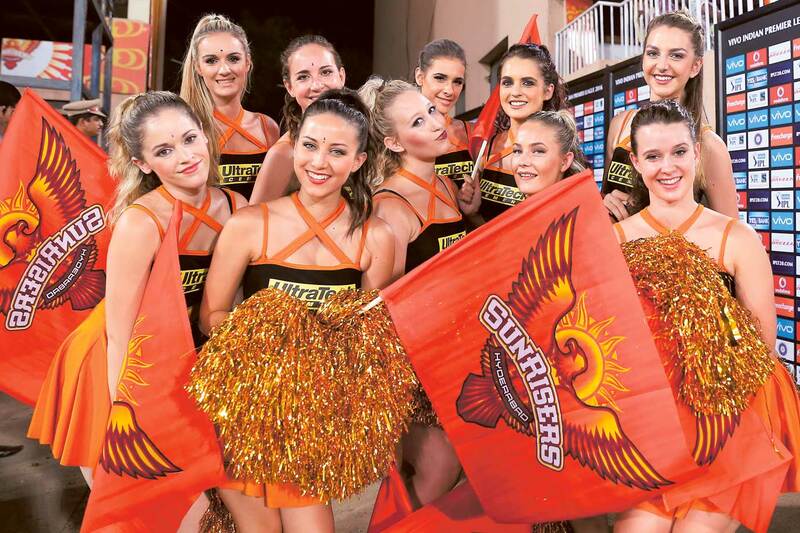 Let us know in the same episode that how much of these IPL cheerleaders Salary for entertaining the audience and enhancing the morale of their team in the match. What is the earnings of cheerleaders? How much money do cheerleaders get for a match? Which team gives them the highest salary and which team is the least paid? All these questions will be answered here. According to media reports, cheerleaders salary is around Rs 6000/ - per match($100). At the same time, cheerleaders are given a bonus of Rs.3000/ - as well as a gifts. Apart from this, parties and applicants from the franchisees pays separate money. For performing differently in the party, cheerleaders get up to Rs. 5000/ - to 12000/ - rupees. Cheerleaders are also offered around 5000 rupees separately for each photoshoots. According to the reports, Kolkata Knight Riders cheerleaders gets the highest amount. KKR had increased the fees of Cheersleaders from 10% to 20% in the last year. KKR gives cheersleaders the highest amount of Rs 12 thousand for each match. After the KKR, Royal Challengers Bangalore gives Cheersleaders Rs 10000/ - per match. In addition to match fees, all teams also offer Rs 3,000 as bonus. Cheerleaders of Mumbai Indians get 7000/ - to 8000/ - per match. At the same time, IPL Cheerleaders Salary and earnings are also decided on the basis of match fees. These figures have been taken on the basis of IPL season 10. In Every season there is a hike of about 10 to 20 percent. Obviously, this amount keeps on growing in every IPL Season.